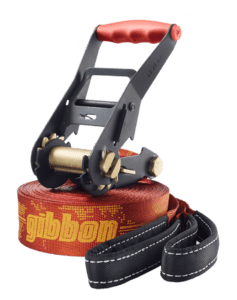 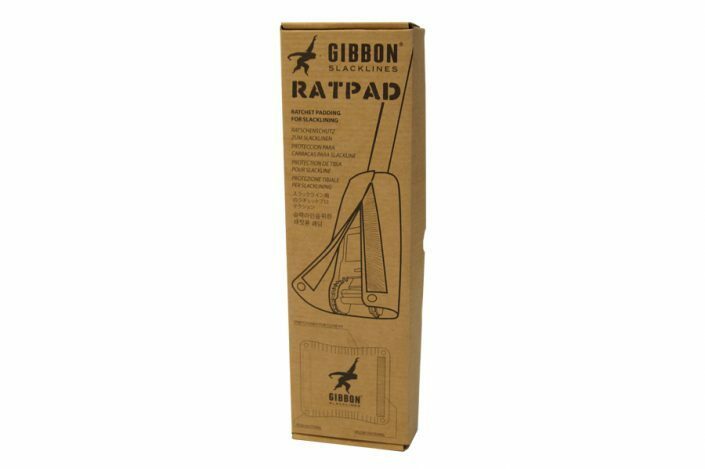 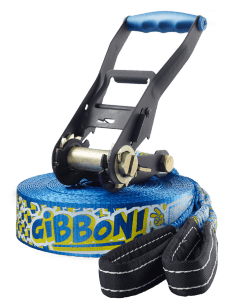 GIBBON RATPAD: Protection for the ratchet and the user! 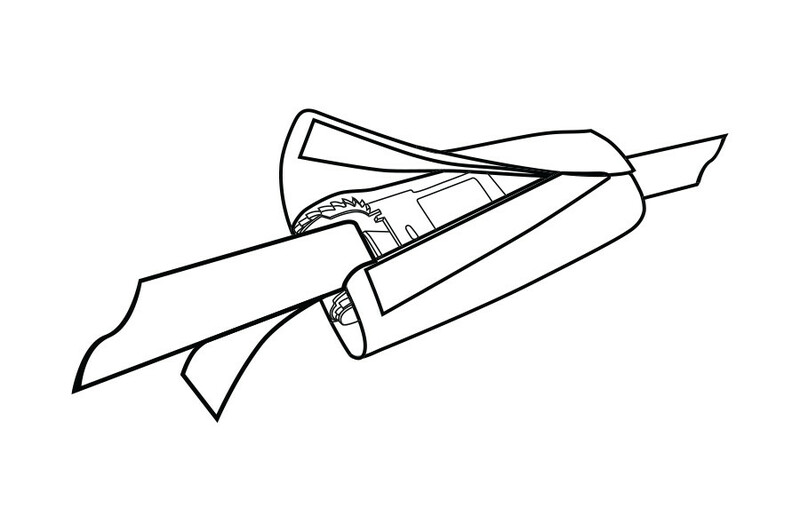 Protection for the Ratchet and the User. 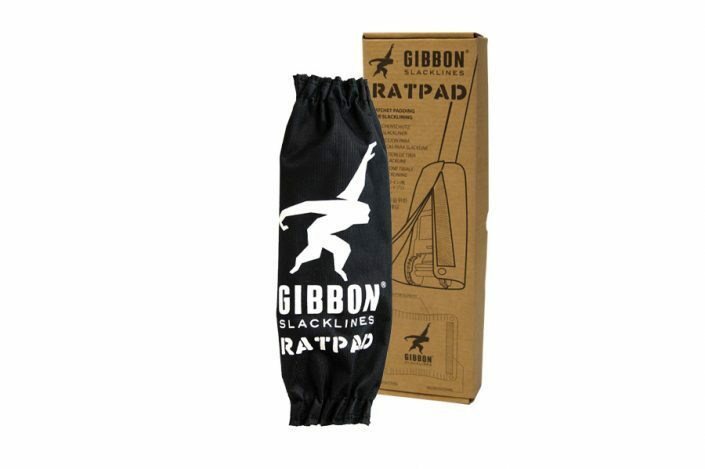 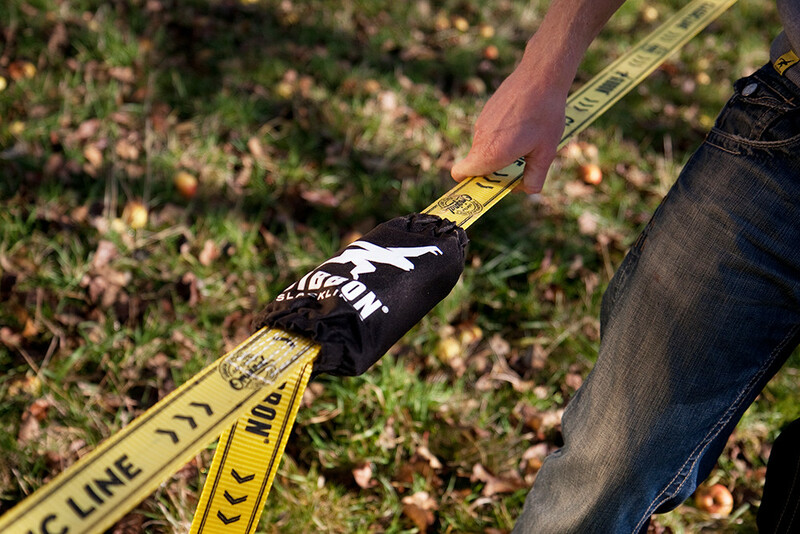 Based on the German industry norm on Slacklining (DIN 79400) the RATPAD covers the ratchet to protect it from causing harm. The elastic ends together with push buttons and velcro enable the RATPAD to be securely installed and taken off. 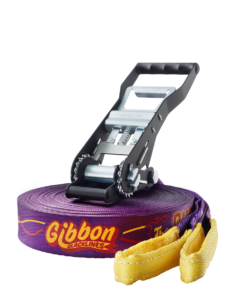 The risk of jamming and cutting is significantly reduced. 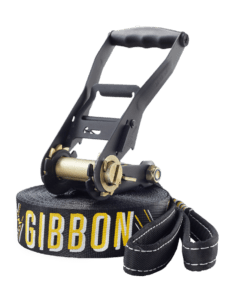 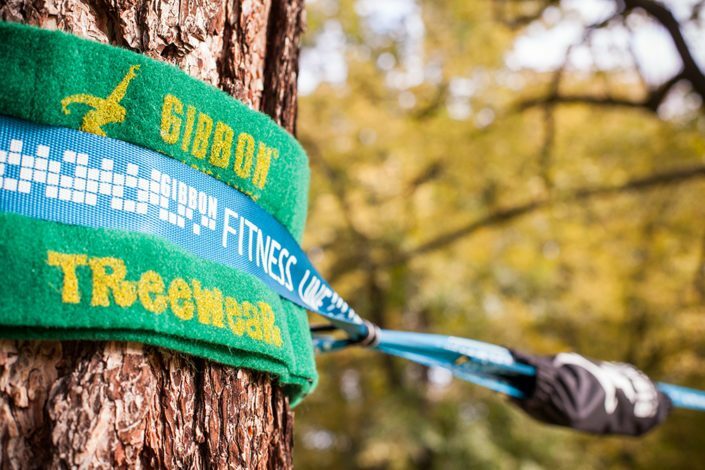 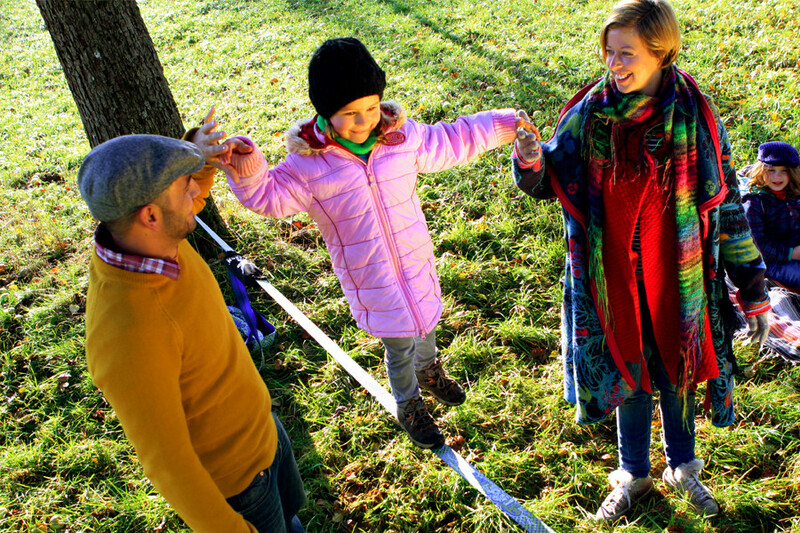 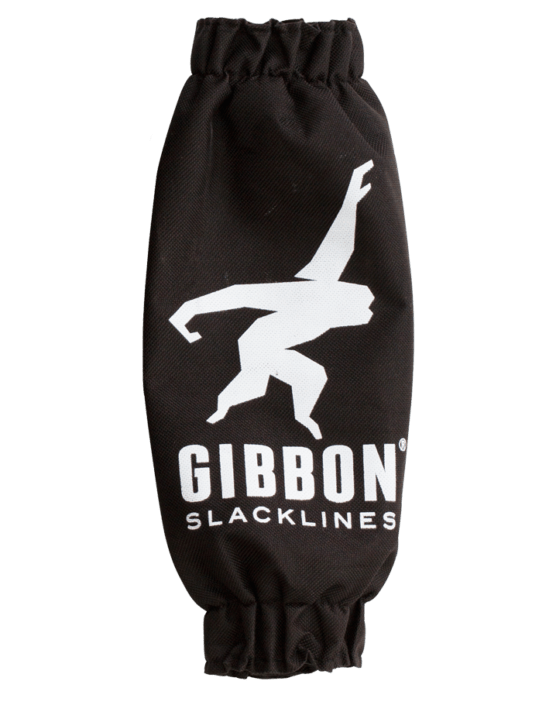 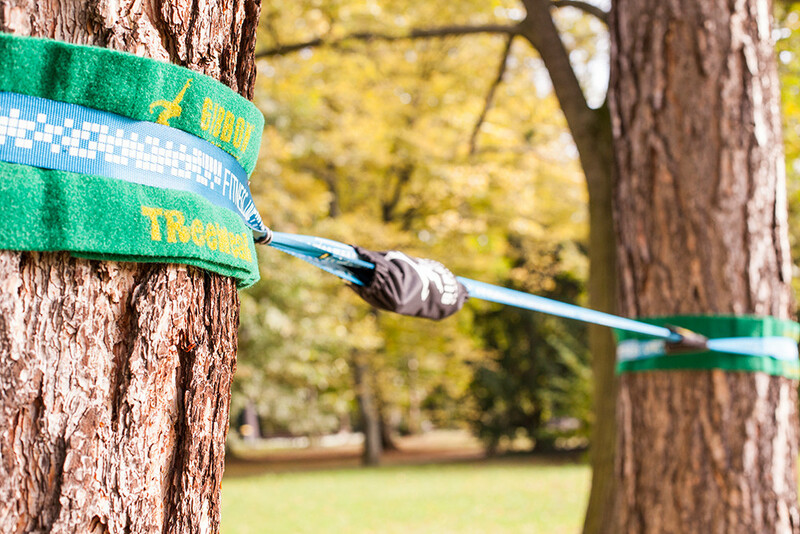 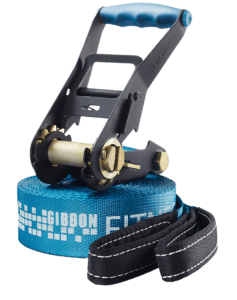 Learn to Slackline with the free GIBBON Slackapp! Get your Slackapp: To install simply search for “GIBBON SLACKLINES” in your trusted iTunes- or Playstore.